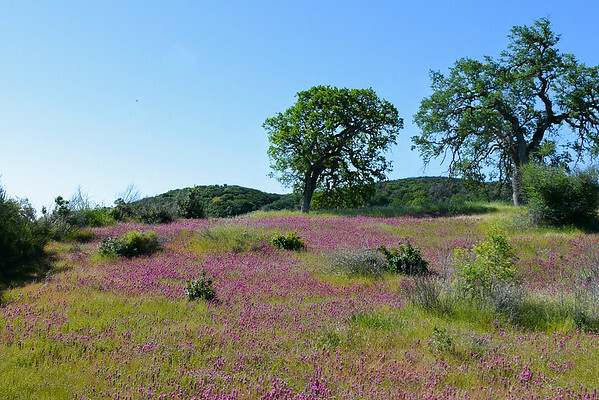 Castilleja exserta (owl's clover) en masse. From this view, this could be C. densiflora, but other pictures of owl's clover in the park on this trip were clearly exserta. Henry Coe State Park, May 6, 2010.